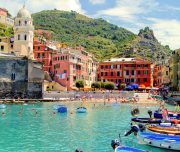 Our private driver will pick-up you and your gruop directly from the cruise port in La Spezia with our comfortable minivan (we have pass to reach the cruises inside the port) . 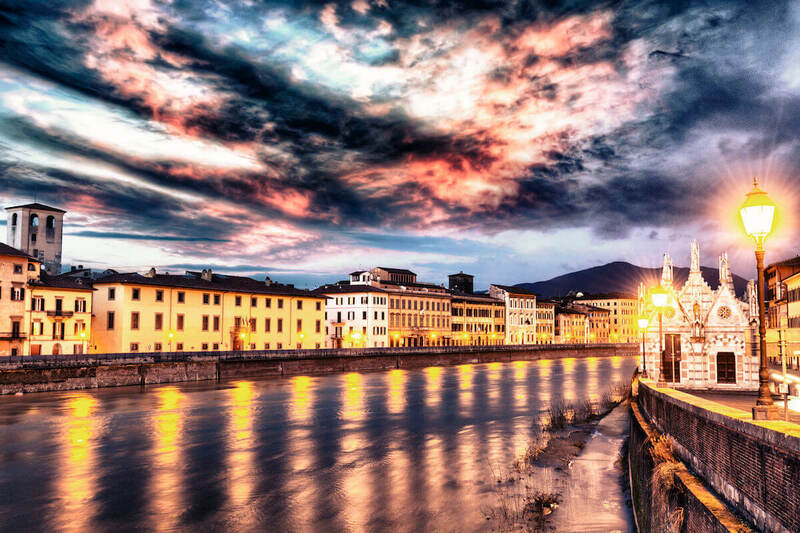 The tour will start in the medieval town of Pisa and you will discover the city and its fascinating history. 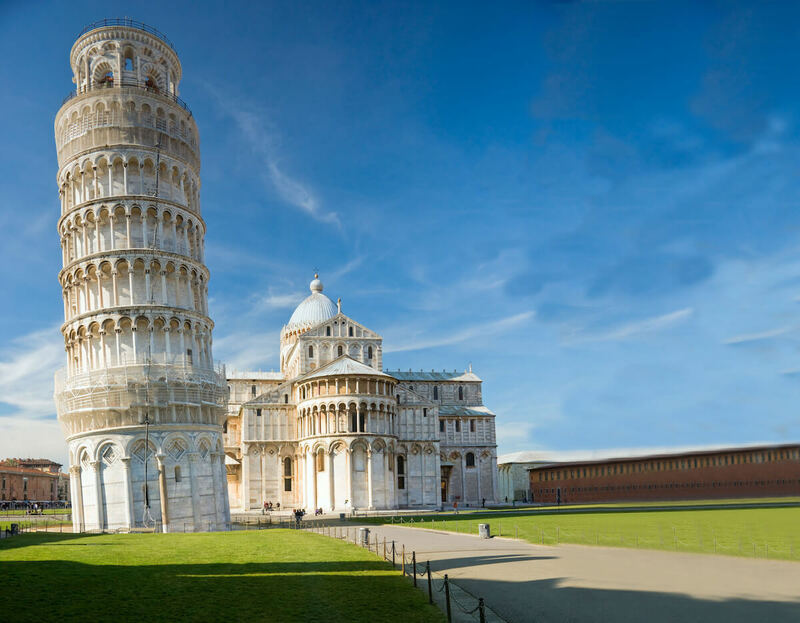 Obviously, the first step is the famous Leaning Tower of Pisa, a bell tower that leans over 12 feet from its center. The tilt was partially corrected in the later stages but the tower still leans. 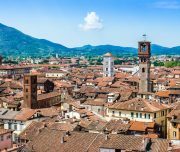 Also you will visit the Duomo’s Square of Pisa, Piazza dei Miracoli with his Baptistery, an ecclesiastical building made out of marble and three brass doors containing relief sculptures that Michelangelo named the Gates of Paradise, and the Cathedral. 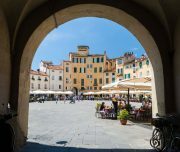 Then we will pass through Piazza Dei Cavalieri, which has a stunning facade designed by Giorgio Vasari. 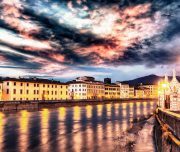 After that, you will see the picturesques Arno river streets called “Lungarno” with their historic buildings and their shops. 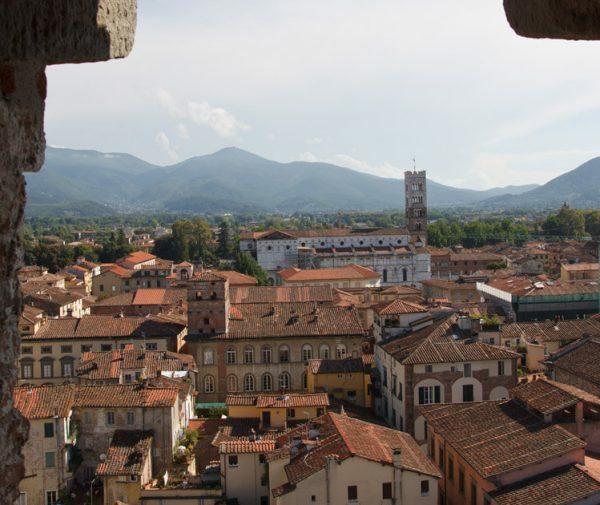 We will continue the tour visiting Lucca, the town of Puccini. 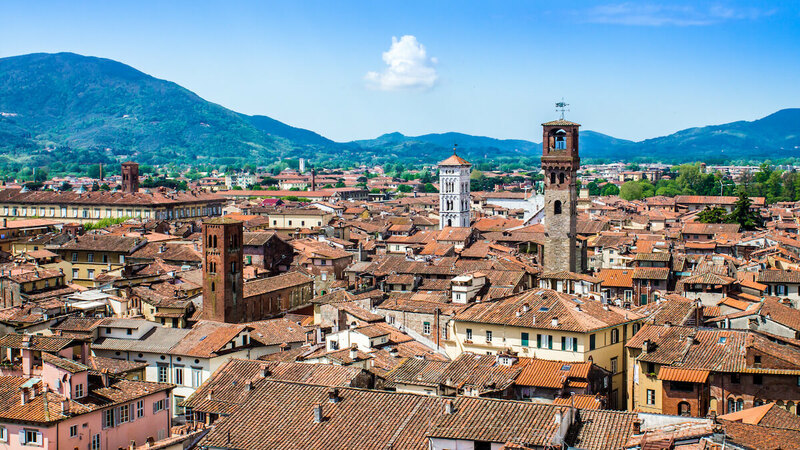 You will visit the Cathedral and its famous miraculous wooden crucifix: “Holy face”, St Michele church and Fillungo, the most important shopping street of the city, where our guide will tell you the secrets about the conspicuous Clock Tower and Guinigi Tower with its holm-oak growing out of the top. Also of course, the Amphitheatre square and the imposing tree-lined town walls. 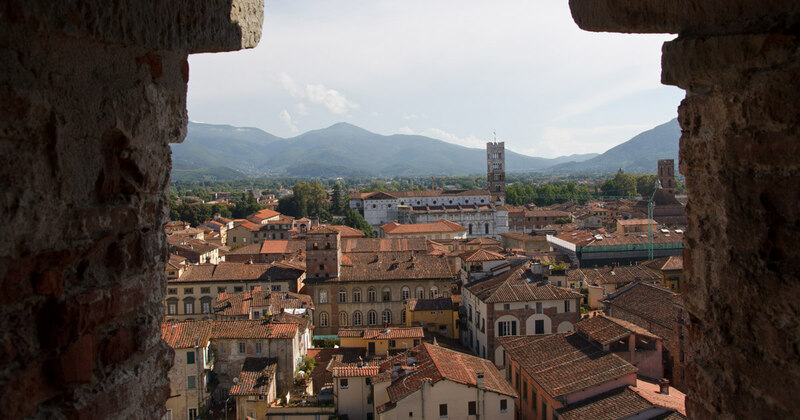 If you like a different point of view, you can ride a bike and go up on the Lucca’s walls for a great tour (option). Free time is fundamental to make your visit really exclusive and tailored. For shopping lovers there are many shops. Our guide, completely at your disposition, will lead and will advise you for the best places where you can do your shopping. 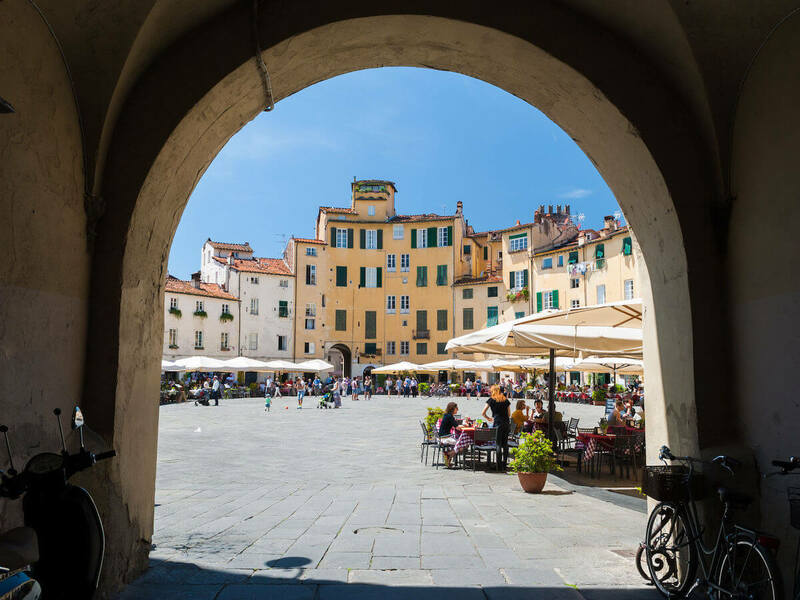 In the afternoon, the tour will continue by visiting a charming little medieval village placed on the hill in Lucca’s plain. 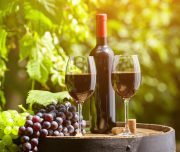 In Montecarlo you can taste a very good wine in the middle of a medieval charming countryside, full of wineries and pretty villages. The glasses of wine will be escorted by the tipical local products and extra virgin olive oil. 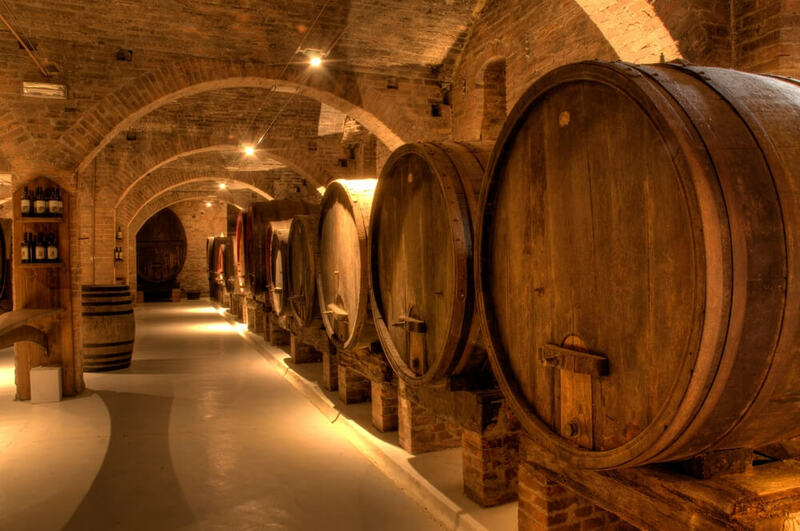 Here, the owner will unveil you the secrets of the exclusive tastes of his products. 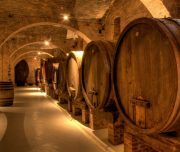 The most notorious wines of this area are Sangiovese and Trebbiano Toscano, respectively in the red and white wine variations. 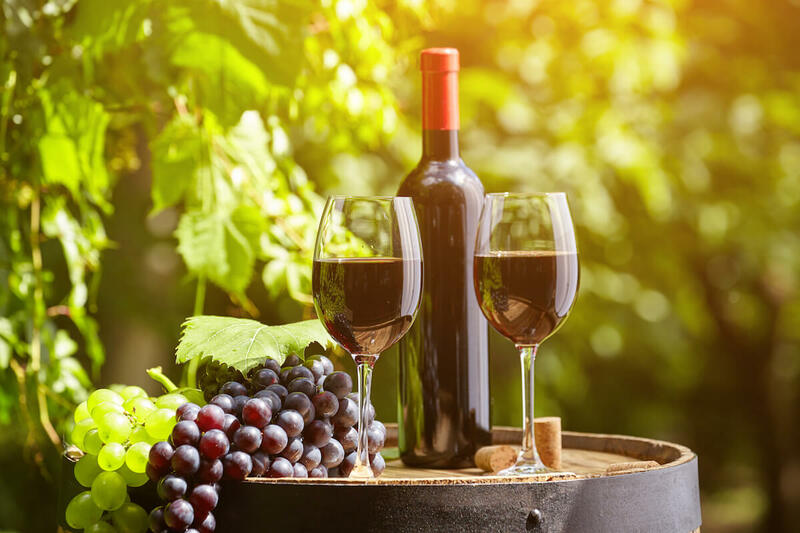 Apart of these excellent wines, these lands are plenty of vineyards of local red varieties Ciliegiolo and Colorino, as well as the Bordeaux trio of Cabernet Franc, Cabernet Sauvignon and Merlot. You will never taste so many good wines at once. You’ll be really delighted. 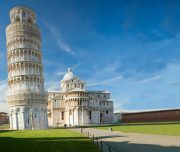 Pre-Booked tickets for Leaning Tower are possible (please specify at the moment of the reservation and consider they are subject to availability).